Allied forces, facing a German-controlled Mediterranean, were forced to liberate North Africa before invading Europe. 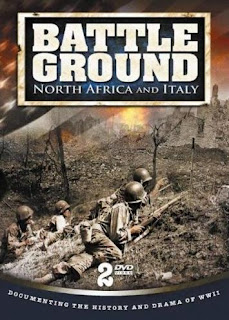 British forces struggled mightily to defeat Italian forces, then Germany's Afrika Corps, before invading Italy and toppling Mussolini, weakest link in the Axis chain. 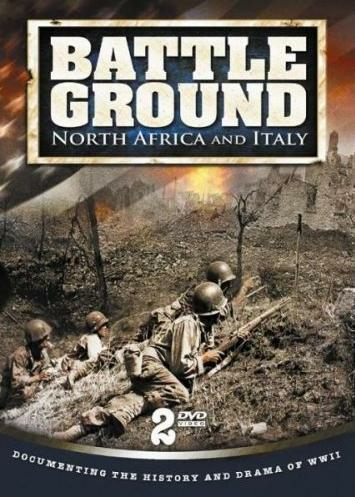 Battleground: North Africa and Italy chronicles the arduous Allied battles for El Alamein, Sicily, Salerno, and the final breakthroughs at Cassino and Anzio.